Garden party Glam: With temperatures rising it;s important to choose the right look for all occasions. Whether it's perfecting your poolside panache or bringing the beauty to all those outdoor parties, The Glamour Shop have the style to make sure you sizzle this summer! Let the sun Shine! Tips 1: Be bold with your look and don't be afraid of color, it is summer after all. Tips 2: Be Poolside Princess, The key to this look is simple hair, gorgeous eyes and lots of contouring. 1. Keep it Clean: Wasing Removes product build-up and enables the hair to move freely. Use a mild, moisture infusing shampoo to wash ever fortnight only, as frequent washing reduces the life-span of the hair. 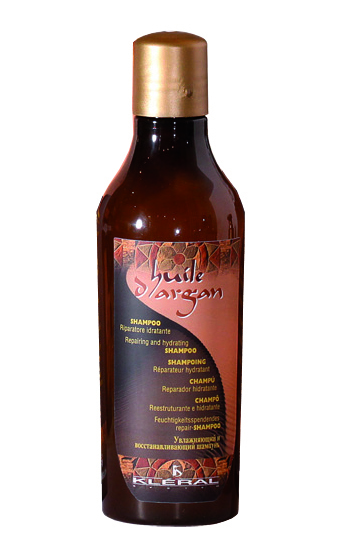 Why not try Kleral Argan Oil Reparing and Hydrating Shampoo, £4.99. 2. Conditioning is the most important part in caring for your hair. 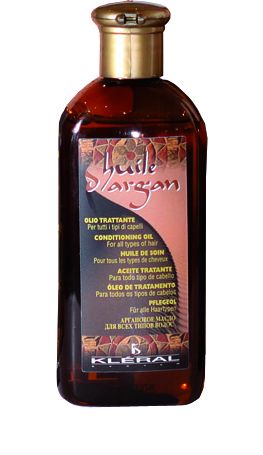 Retian that fresh look by deep conditioning the hair after every wash. Buy the best and be prepared to conditon for longer. Leave in conditioner for weekly use also a must. 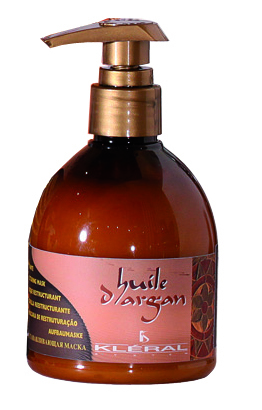 We love Kleral Argan Oil Hydrating Restructuring Mask, £8.99. Treat your hair nicely and it will return the favour. Always handle the hair with care. Comb with wide toothed comb or brush a maximum of three times per day or fingure comb.